Yes, I know. 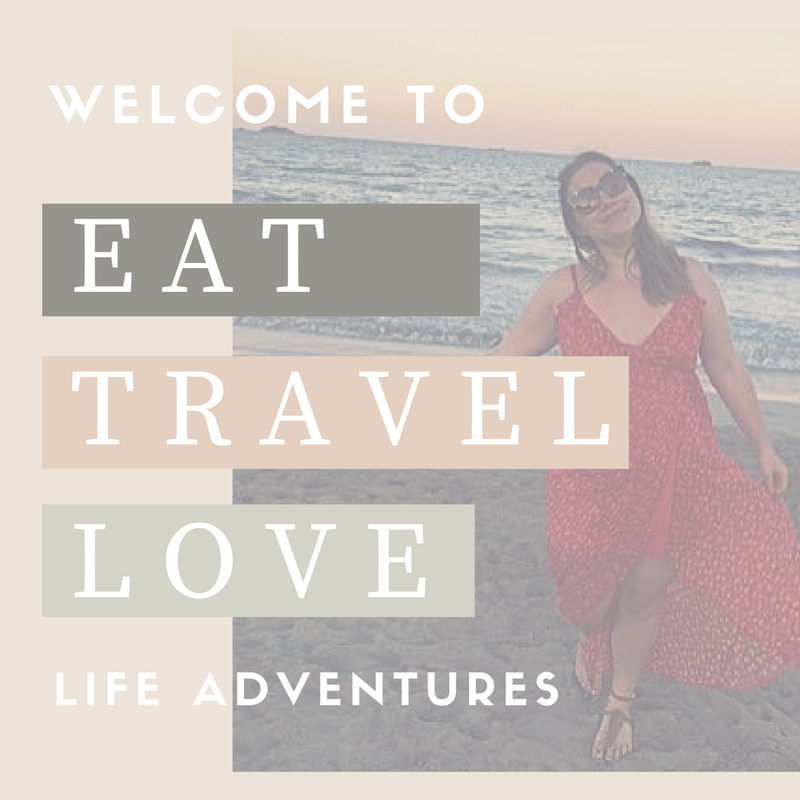 I have just come back from a huge adventure travelling North and Central America. But since Christmas, New Year, a new job and a new home have all happened in the space of two months. Our travelling feet began to itch and so we decided to escape with my fiancées family for our annual holiday to the Canary Islands. 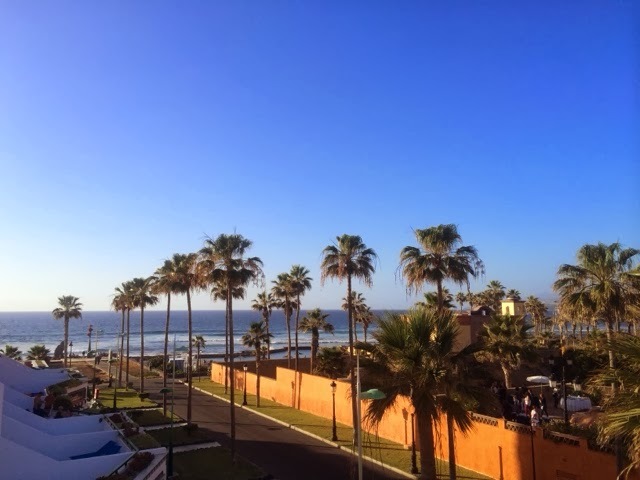 We flew into the biggest of the Canary Islands, Tenerife, to stay at the wonderful Parc Santiago apartments, located in between the Los Cristianos and Playa de Las Americas zones for a week. Situated off the coast of Africa, as We flew into the island we were greeted by the breathtaking dormant (Teidi) volcano and deep blue sea. 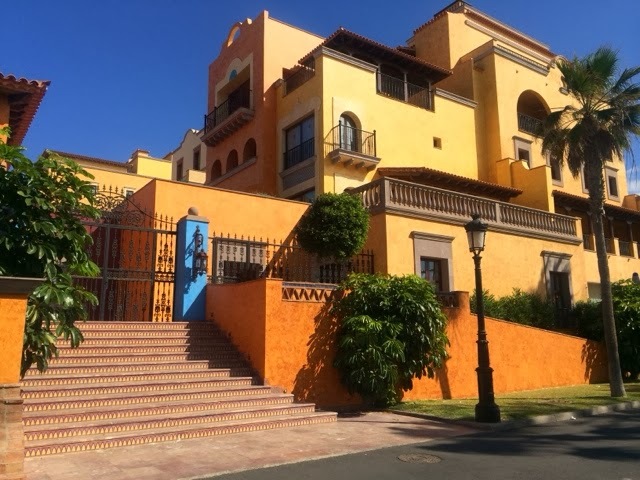 We took a private taxi from the airport (which is usually about 30-40 euros if you're going Las Americas or you can book in advance and get a good deal with Resorthoppa Limited) and as we arrived at our apartments, we noticed that we were surrounded a range of beautiful bars, restaurants and shops. 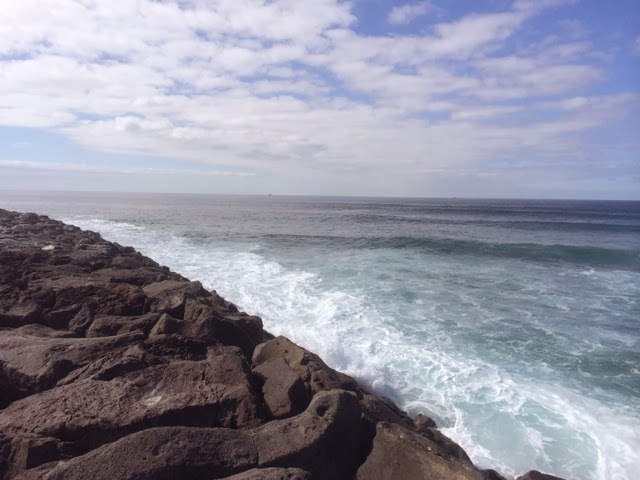 Tenerife is a place that has so much to do and so many things to see on a daily basis; that I have decided to break them down for you depending on your mood. From local fresh seafood paella to Japanese cuisine to the best fillet steak I have ever tasted. You will find food and drink to suit all tastes and budgets. If you want a cheap beer then head to the promenade of Los Cristianos or the Veronica's in Las Americas and here you will find beers for €1.50. For an amazing cocktail then you need to head to La Terrazza del Mare. A fantastic bar and restaurant where you all sit in giant tepees and watch the sunset by the sea. I also love to pay a visit to the local surf school, located in between Los Cristianos and Las Americas; here a 2 1/2 hour lesson will cost you €30. This is well worth it; as the instructors are so patient with you if you're a beginner or if you're feeling confident, then they will be cheering you on as you triumphantly ride your wave in. Take a hike up Mount Teidi, Tenerifes huge dormant volcano and the main focal point of the island. My friend did this on her own, whilst the rest of us slept off one too many cocktails and she said it was one of the best experiences she ever had. Now having climbed the active Volcano in Antigua I can fully appreciate what she is saying. Take a taxi to Siam Water Park! One of the biggest water parks in Europe, here you can ride their 30ft vertical slide and pass through a tunnel of sharks before splashing into the huge pool! 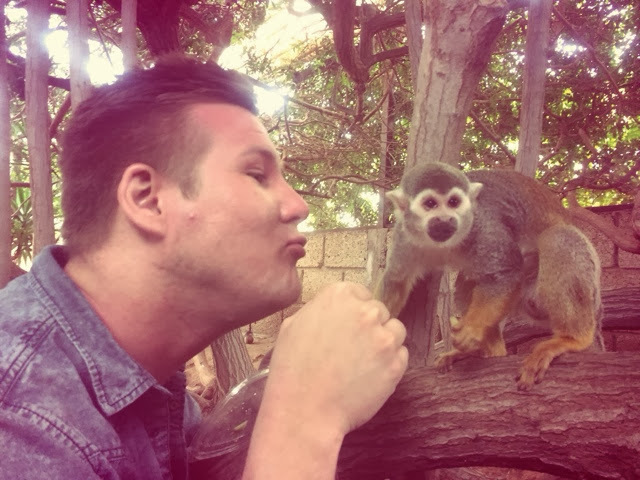 Take a trip to Loro Parque to see the whales and dolphins shows is well worth it or head over to the infamous Monkey Park - my fiancées favourite place. Here you can feed all the monkeys included a huge gorilla, which is pretty amazing. One thing I love about visiting Tenerife is it's Spanish heritage. 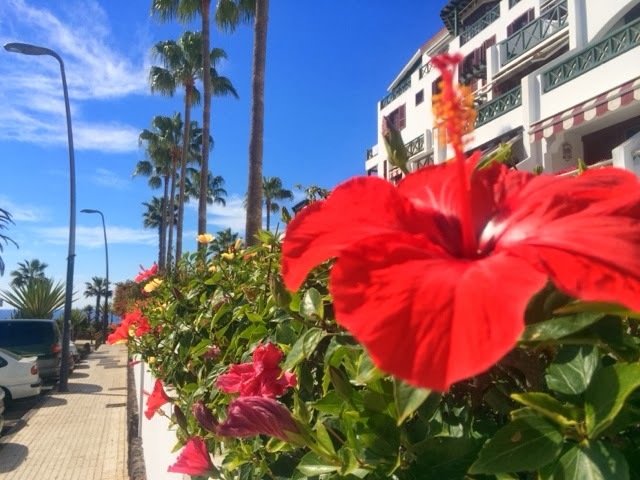 Head over to Los Cristianos it up into Los Gigantis (North of the island) and explore all of the cobble streets and beautiful white church's. 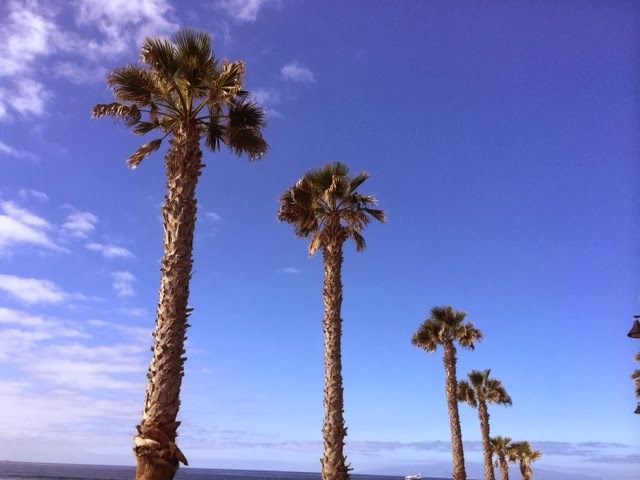 Despite Tenerife being a popular tourist location fro Brits, it is a place not to be over looked. It's safe to say it has something for everyone.